Wouldn’t it be great if you had FREE access to the world’s most popular digital expert before developing your website, using Google AdWords or posting on social media to target new customers? The good news is that now you do! 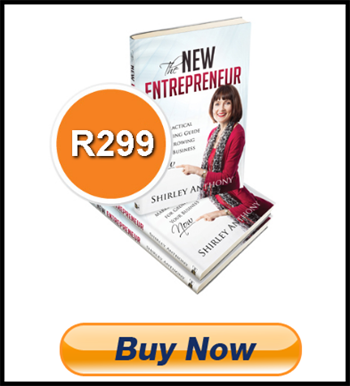 Simply click on https://www.redandyellow.co.za/textbook and you have free, lifetime access to the about-to-be published 6th edition of eMarketing: The Essential Guide to Marketing in A Digital World. This has become the World’s Most Read Digital Marketing Textbook. I can personally vouch for this resource as I used the 4th edition of the textbook in 2013 when I undertook my Quirk Digital Marketing Certificate. Whether you want to know about video marketing, tips on writing online copy or the thinking for a mobile app, you’ll find it here. And the best is that the chapters are simply laid out and very practical, with step-by-step explanations and up-to date case studies. So you get to see the tactics in action and the results they produce. For me, the best is that each chapter begins with a definition of all those quirky digital acronyms like SERP (Search Engine Results Page) and ORM (Online Reputation Management), to name just a few; and if you’re looking for assistance with your digital strategy or content, there’s no better resource. 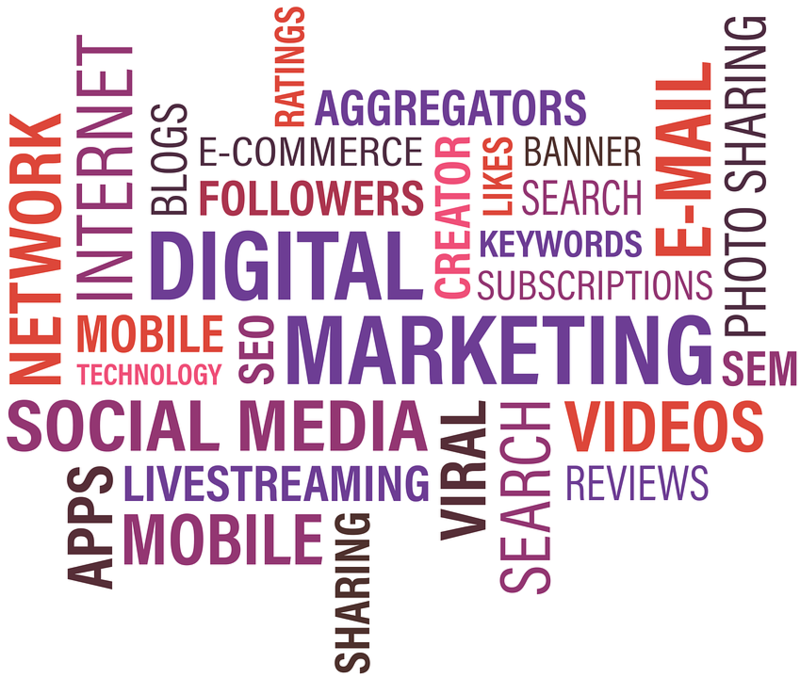 You know even if you use a professional to implement your online marketing, you want to get a handle on the world of digital. You want to have sufficient knowledge to ask your supplier the right questions, so you’re getting the best service. That’s how you optimise the mileage from your Marketing budget. If you’ve got the time, take a read of a couple of chapters of this resource or simply keep the link on hand so that you can consult it when you need some digital advice. The version currently accessible (even though the end date on the page says 31 December 2017) via https://www.redandyellow.co.za/textbook is a beta version but I’m told that this will soon be replaced by the final version of the textbook. And the best is… you will continue to have lifetime access and it’s free! Thanks as always for your time and your trust. Would love to hear your feedback – just pen me a post below. Previous Post DISCOVER YET AGAIN IN 5 MINUTES WHAT MAKES YOU TICK! Next Post What Should YOU and Roger Federer Have In Common?